Just found this video on social media about a french team (PEK) that went to kayak in the Laboreiro River. The Laboreiro River is born in Castro Laboreiro – Melgaço – Portugal and in its final kilometers acts as a natural border, separating Portugal from Spain. I don’t know your kayak skills but the beauty of this relatively unexplored place is worth it. By the amount of water flowing and the last part of the video you can tell they did this in winter. Melgaço is one of those unknown destinations in Portugal with plenty to offer as you can check on my previous post. I’ve found some interesting videos on Youtube that add a different angle. This video shows an aerial view of the Minho River and Melgaço. 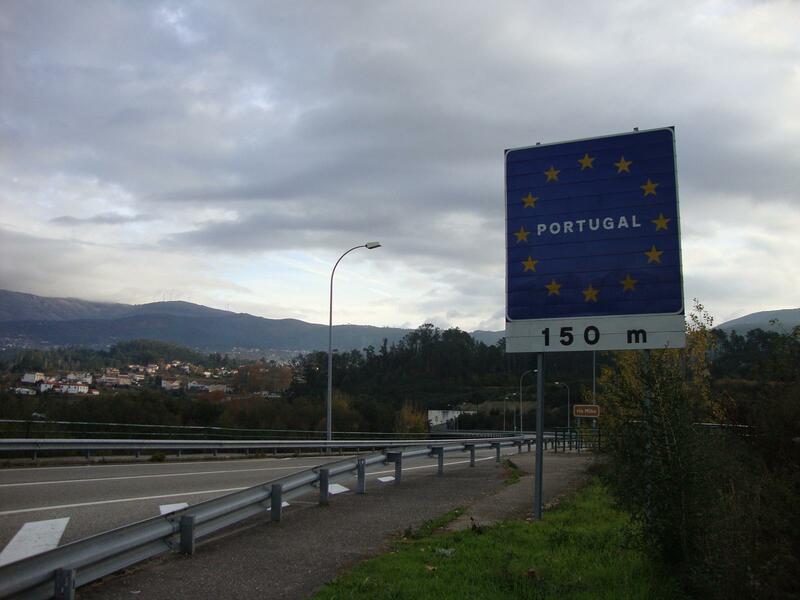 It begins with the River and the international bridge between Spain and Portugal. I’ve talked about the practice of extreme sports in Melgaço in my “Melgaço Radical” post. Here’s a video of some people jumping from the International bridge if you’re feeling brave today. This video shows the “Monte de Prado” Hotel located in the Sports Complex and near the river.